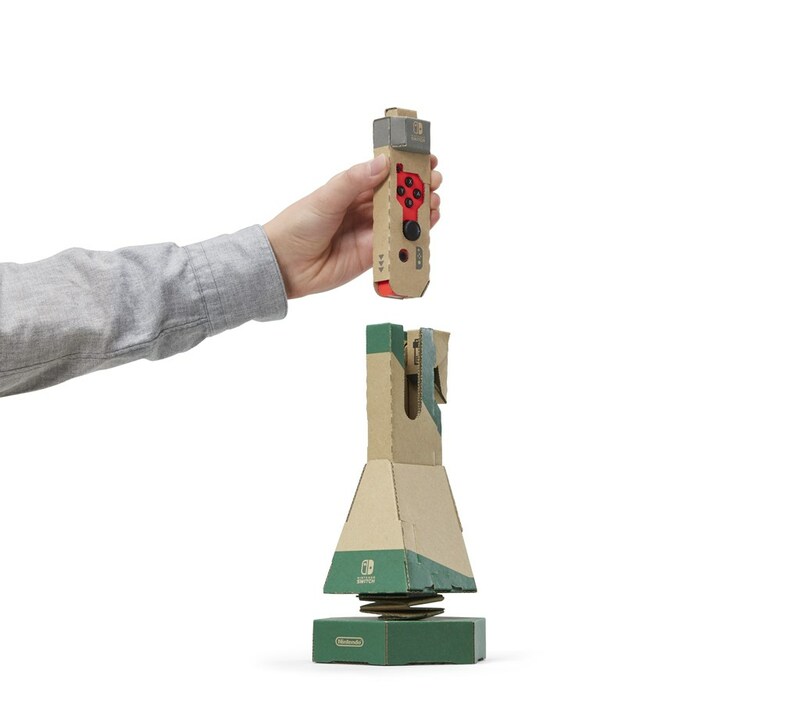 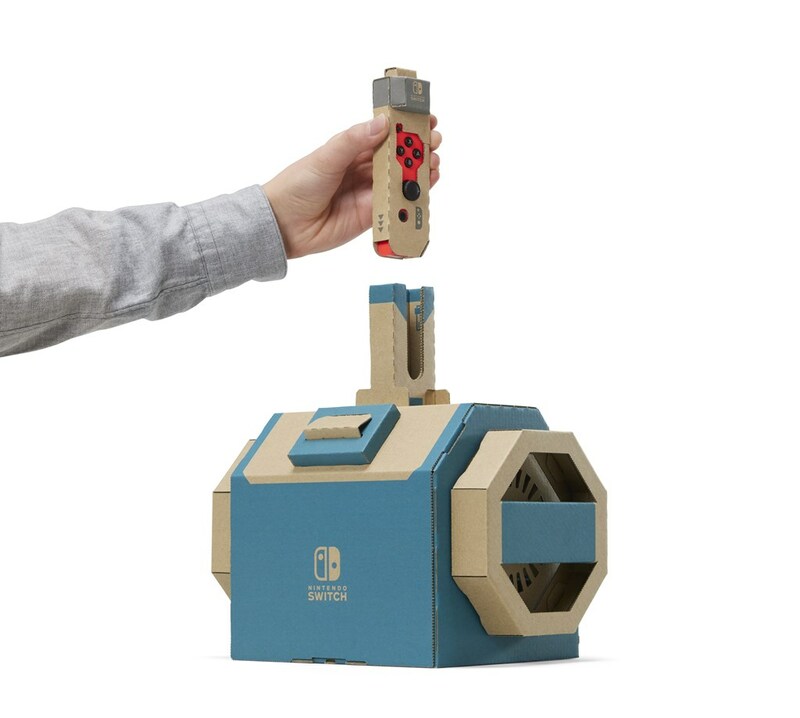 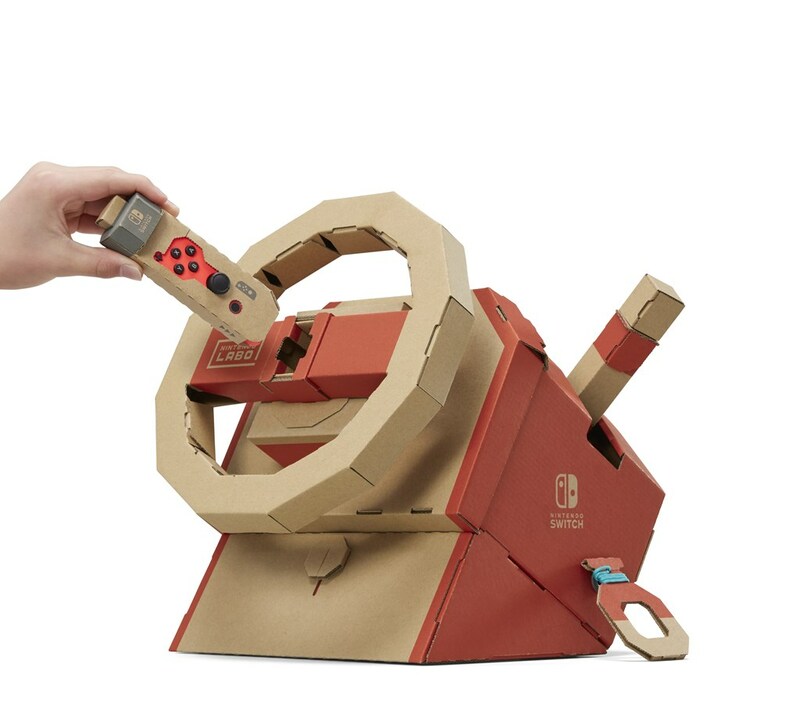 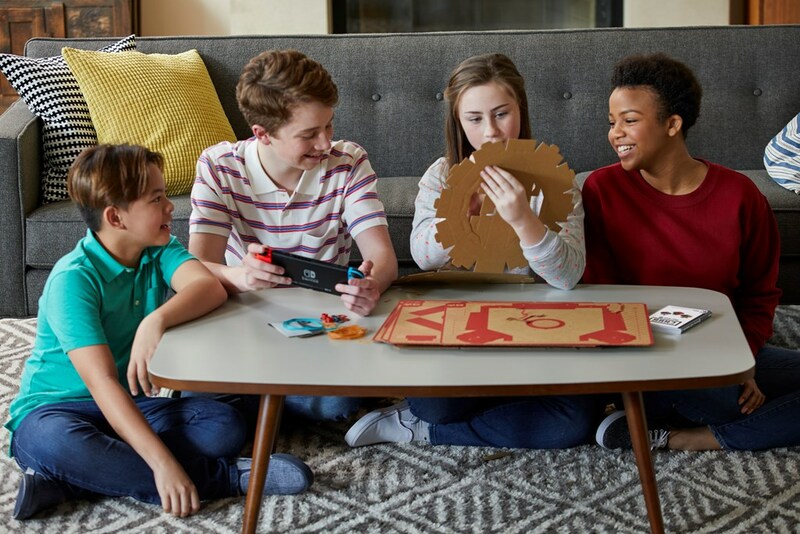 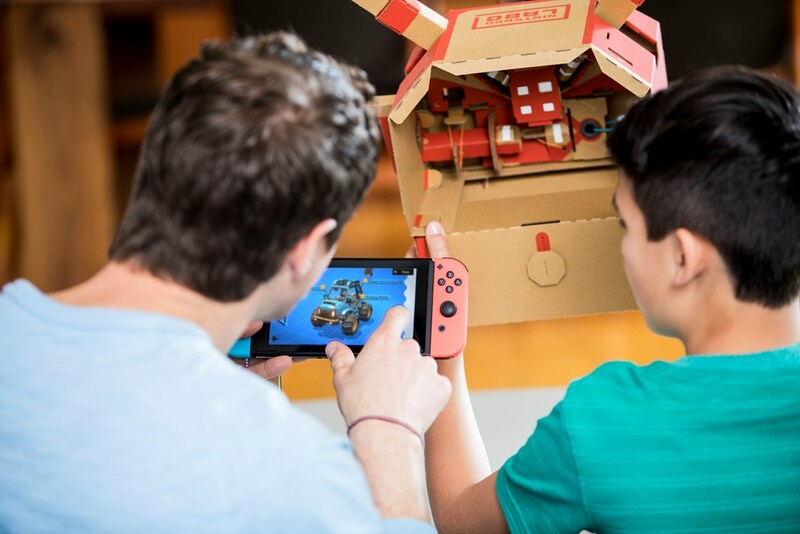 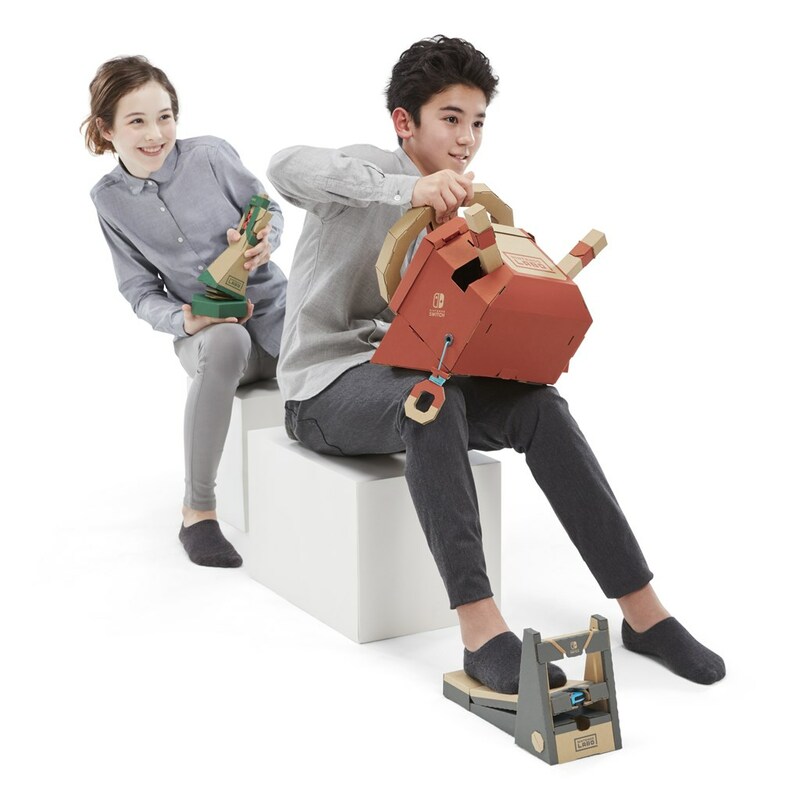 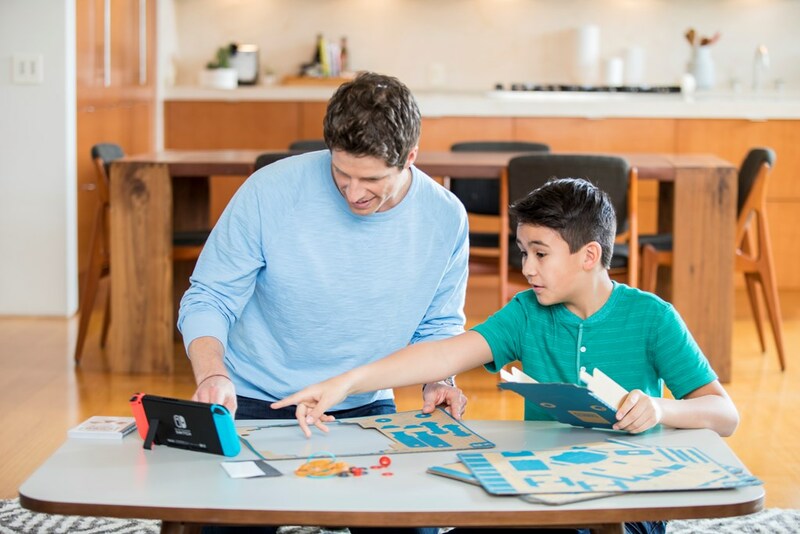 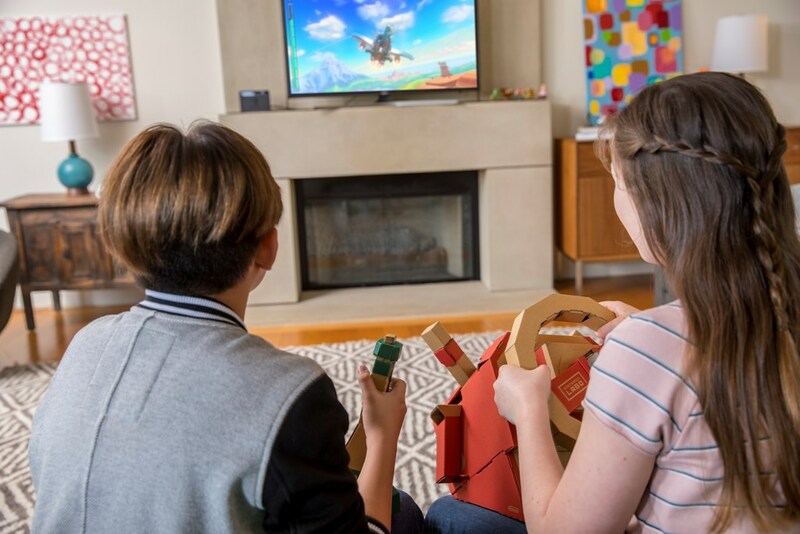 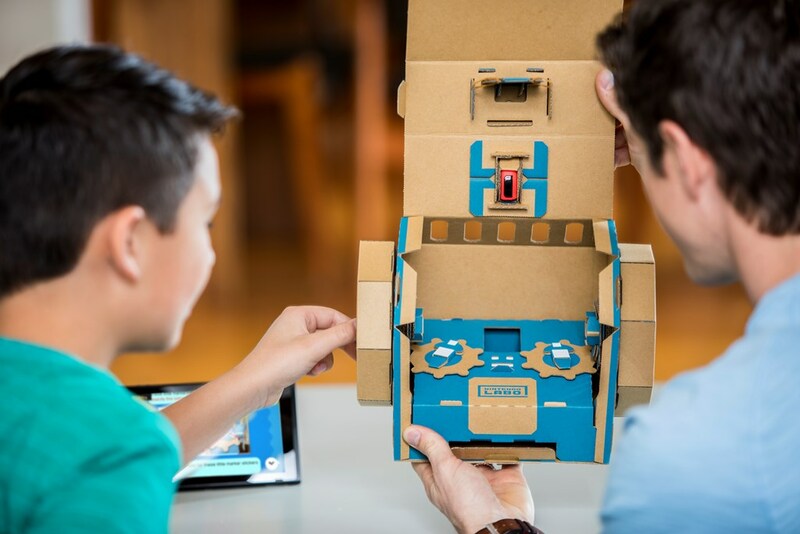 Nintendo revealed what’s next for Nintendo Labo a couple of days ago. 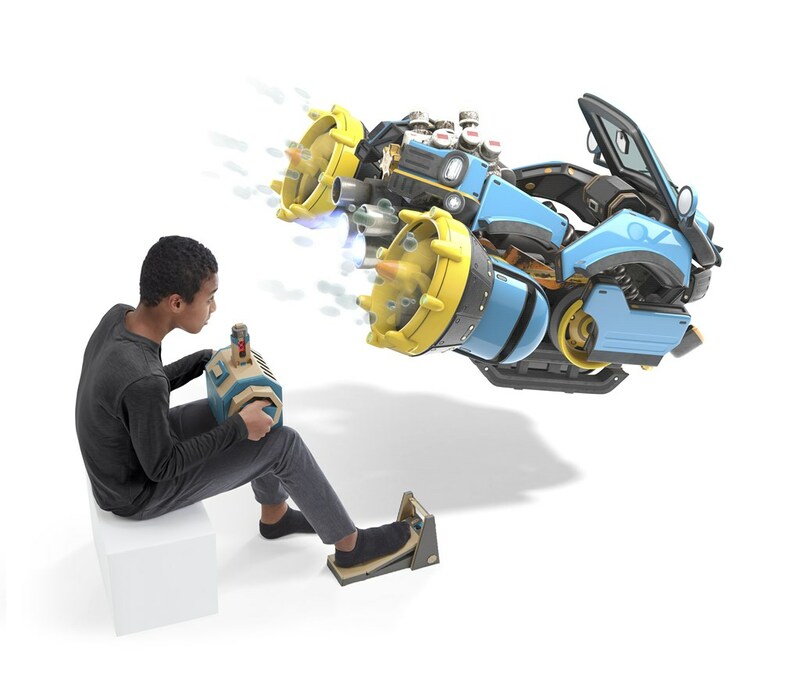 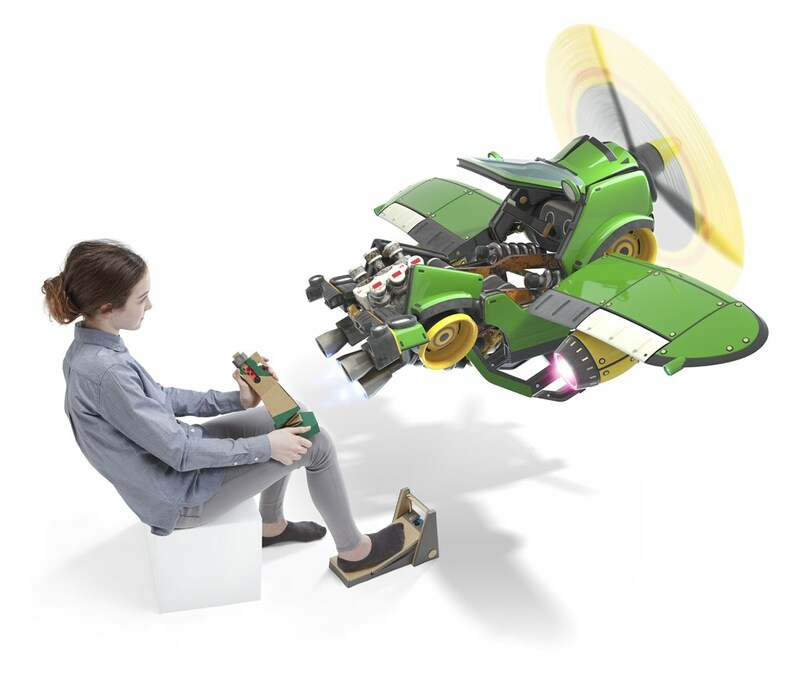 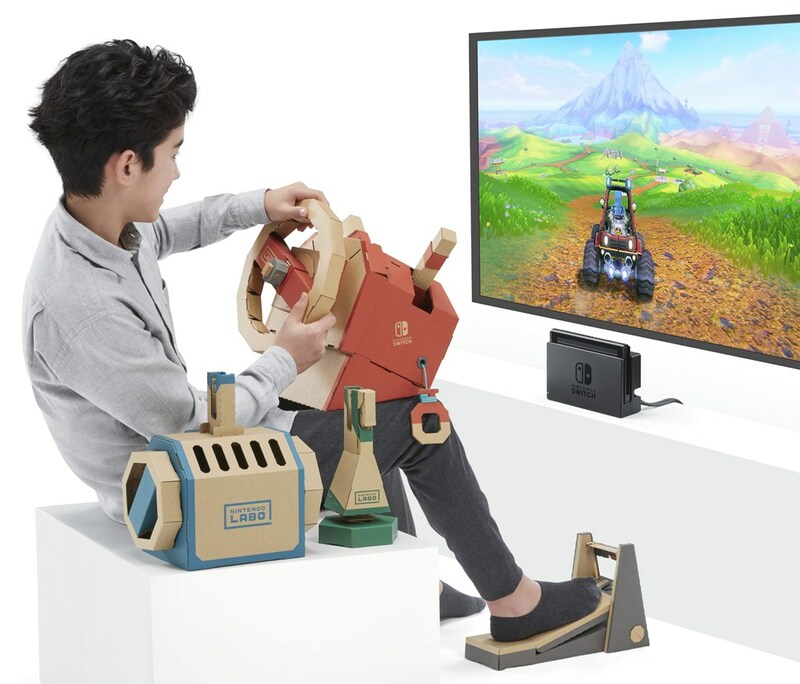 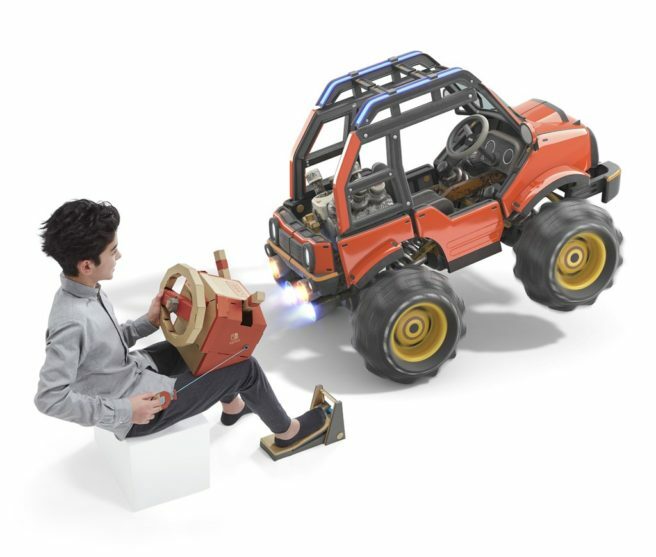 On September 14, Switch owners can get their hands on the new Vehicle Kit. 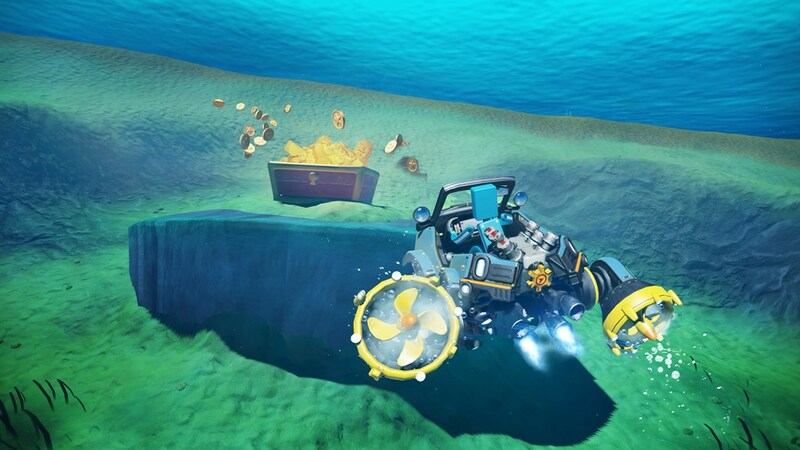 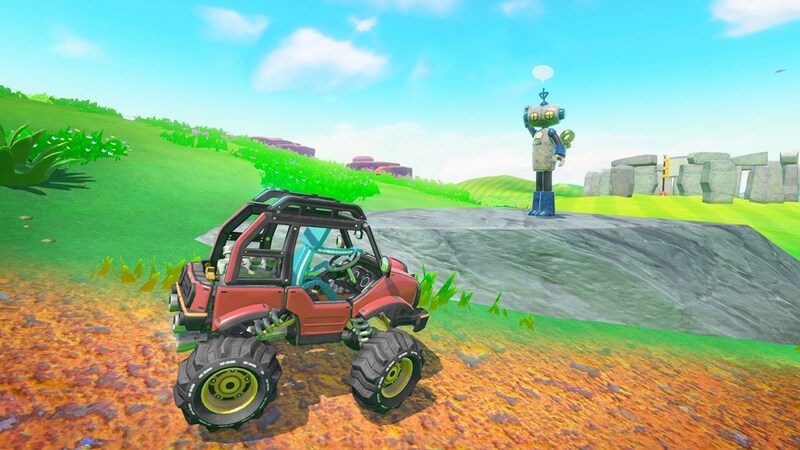 We have several images showing off the Vehicle Kit below. 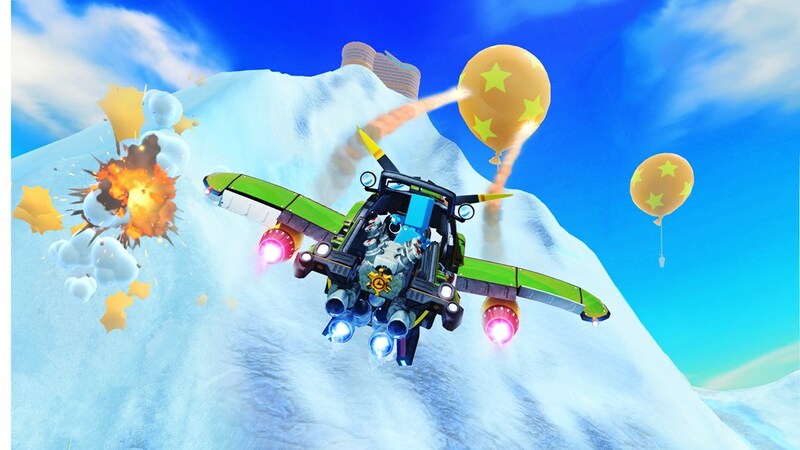 Hit up the gallery for a few screenshots and a variety of promotional images.